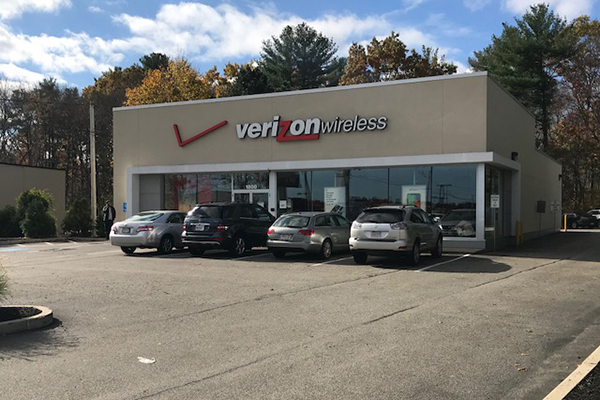 1800 Washington Street across from Hanover Mall is available for lease! 4,500 sq ft! Come grow with us!